Joe Giddens / PA Wire/Press Association ImagesSports Direct founder Mike Ashley outside the Sports Direct headquarters in Shirebrook, Derbyshire. I am mindful of your statement to the press on Friday in which you question whether or not Sports Direct has anything to hide. I can assure you that nothing is further from the truth. I believe my repeated invitations for you to attend Shirebrook are a clear demonstration that in fact we have nothing to hide. I was merely seeking to avoid an unnecessary media circus. However, after much reflection over the last 48 hours, I have concluded that a lengthy legal battle would be of no benefit to either of us. It would also no doubt lead to further unwarranted accusations that I am being secretive, whereas in fact I have been open and honest at every stage of this process. 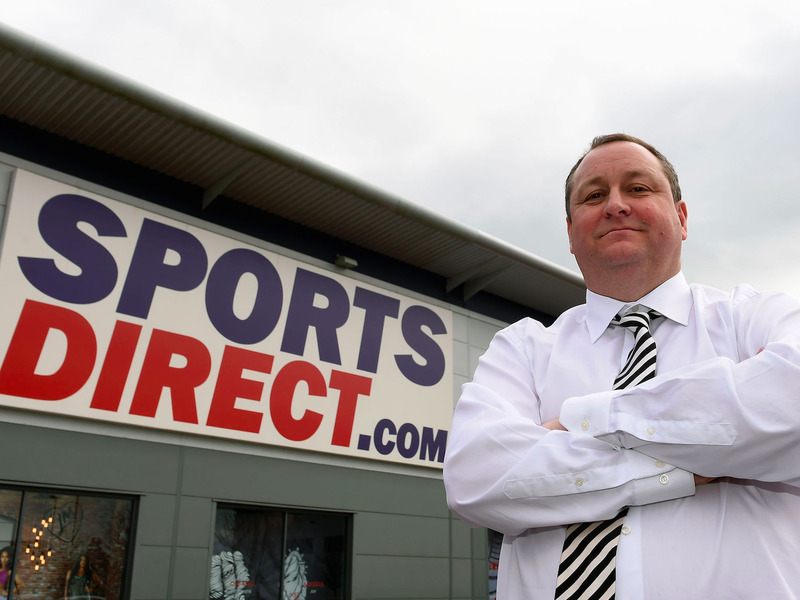 I have therefore reconsidered my position and I am writing to confirm that I will now be attending Parliament on Tuesday in order to defend the good name of Sports Direct and the great people who work here. Business leaders regularly come before the Committee and answer our questions. Sir Philip Green, for example, has agreed to attend as part of our joint inquiry into BHS. Does Mr Ashley, owning and operating a business in a parliamentary democracy, see himself as being beyond such public scrutiny? What has he got to be frightened of? The Committee will decide on the next steps when it meets next week. The Guardian reported on Friday that MPs were considering applying legal sanctions to Ashley in response to his threatened failure to appear. Sports Direct has encountered a series of employment practice scandals in the past couple of years, but Ashley’s BIS Select Committee appearance is likely to concern allegations made in late 2015, including that the company is effectively paying workers less than minimum wage, and that some workers were so scared to take sick leave that they called ambulances to the office. Since those allegations were first made in The Guardian newspaper, Sports Direct has committed to paying at least the minimum wage to all staff, costing the company £10 million ($14.5 million). After months of refusing to answer MPs questions, Ashley finally agreed to speak in front of the Committee on the condition that MPs would visit Sports Direct’s facility in Shirebrook, Nottinghamshire prior to the hearing, so they could see working conditions first hand. Ashley also offered MPs the use of his personal helicopter to get to Shirebrook. Ashley will appear before the BIS committee at 10 a.m. BST (4.00 a.m. ET) session of the BIS Committee tomorrow, alongside worker’s union representatives, executives from temporary staff providers, and the company itself.